You are here: Home / Alternative Health / Can Acupuncture Really Help Me Lose Weight? Not to worry, “needles” is a strong term and might bring up visions of the needles used when you get a shot. But it’s nothing like that at all. Acupuncture needles are very, very fine and don’t hurt when inserted into the skin. There are a number of different explanations of how acupuncture works. One of the more popular ones is the belief that the manipulation of these needles affects a person’s qi and can assist in curing all sorts of ailments. Another explanation of how acupuncture works, and one I subscribe to, is that acupuncture substantially increases blood flow throughout the body. Blood is the medium that carries other substances throughout the body, one of them being Qi. You’re probably thinking “I don’t really care how it works; I just want to know if it works for losing weight?” Ok, let’s get to that. First of all, there is solid scientific research that agrees acupuncture is beneficial for many ailments. And the WHO (World Health Organization) maintains that acupuncture can be utilized for many different conditions. Acupuncture can help with weight loss by reducing cravings and curbing appetite, thereby helping a person to eat less. This is done by targeting certain functional areas of the body. Still wondering if acupuncture can really help with weight loss? Regardless if you believe one way or the other, there are things that acupuncture can do that at the very least, will assist in weight loss. I know, who would think that having tiny needles stuck in the body is relaxing? But it is; very much so. Frequently excess eating and consequent weight gain correlates to stress eating. Very simply, when you’re stressed you eat more. And when you’re less stressed, you eat less. When you eat less, you lose weight. Aside from promoting relaxation, proponents of acupuncture also claim that it can boost metabolism. Acupuncture does this by improving body functions thereby encouraging the body to purge and flush out toxins. This leads to an overall improvement in physical and mental well being. All of these benefits are key parts to losing weight and maintaining a healthy weight. Unhappy people eat more. Therefore improving body function along with mental health will improve weight loss. Now you’re probably wondering if acupuncture will work for you as well. Well, it depends. Everyone loses weight at their own speed, and what works for your best friend may not work for you. Everyone who’s had success using acupuncture to lose weight probably will tell you that it is not a magic bullet. Expect that it will take some time and that it will take a number of treatments to gain maximum benefit. Losing weight is one thing, keeping it off is a different story altogether. To take the weight off and keep it from coming back, you want to focus on eating well and incorporating regular exercise into your plan. And slow and steady over time works far better than fast and immediate. Using a slower approach also allows you to install new habits, which gives you a much better chance at keeping that weight off. 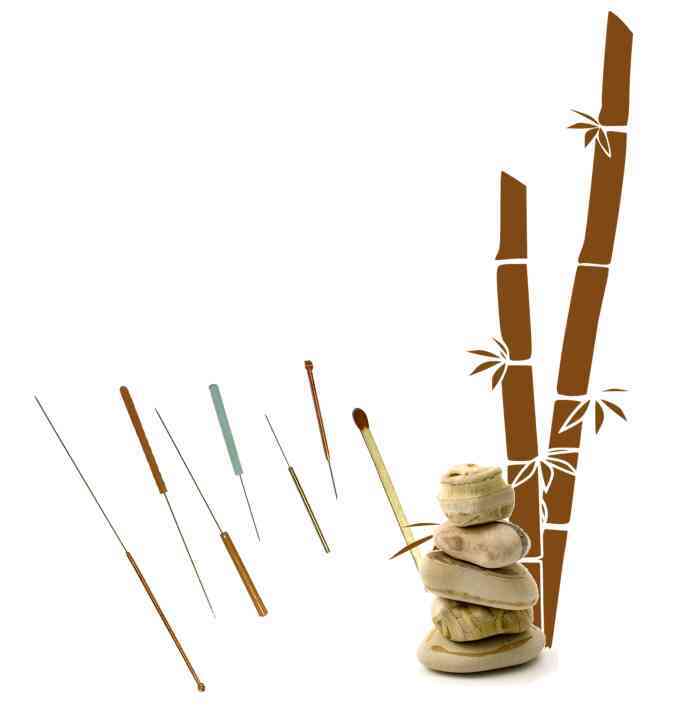 I recommend that you work with an acupuncturist who’s had full training in acupuncture. In the United States almost all 50 states have some form of licensure. Go to National Certification Commission for Acupuncture and Oriental Medicine to find an accredited acupuncturist. The NCCAOM is the national accreditation body for acupuncture in the United States, with the exception of California, who maintains their own accreditation. Ask your friends and family if they know someone they have worked with in the past and can recommend. Once you have started with acupuncture, follow through with the suggested plan. Just as you can’t lose all the weight overnight by cutting calories for one day or just going to the gym once and have all the weight fall off, neither can you go to acupuncture just once and have it totally work. Remember life style (diet and exercise) is key. You could visit an acupuncturist five days a week, but, if you don’t follow a healthy diet or exercise, you won’t see very good and lasting results. Congratulations on your decision to shed some pounds and to get healthy in the process! I am glad you’re willing to give acupuncture a try. I have been a fan and consumer of acupuncture for many years. I don’t think you’ll regret your decision.